This bactericidal foam soap is antiseptic and hypoallergenic for the hygienic washing of hands. 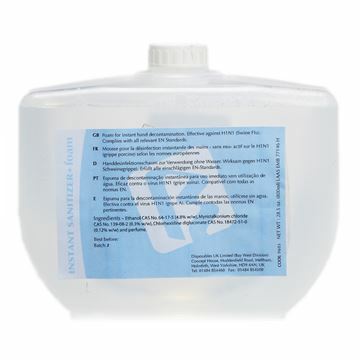 Each 800ml refill is quick to replace, and as it's sealed means no mess. Colourless, odourless and effective against H1N1. The Impressions range is luxurious, of superior quality and perfect for when you want to make an impression. This premium 2-ply tissue has been micro-embossed and laminated for extra comfort and strength. Made from 100% pulp for ultimate softness, this exclusive roll is perfect for the more discerning customer. The Hands-Free dispenser delivers a pre-measured amount of towelling to control usage and promote cost savings. Since there is no need to touch the dispenser, the Hands-Free dispenser reduces the contact with harmful bacteria and maintains hygiene. The sleek dispenser is designed for the healthcare industry where waste reduction and cleanliness are important. 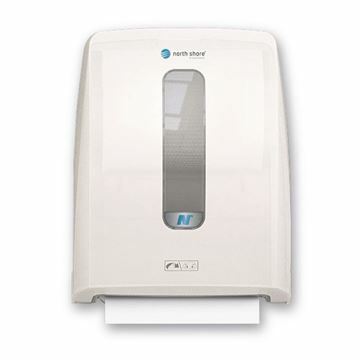 Designed to meet the most demanding of environments, North Shore’s Folded Hand Towel Dispenser has been engineered to offer anti-blocking technology to deliver high efficiency through single sheet presentation. 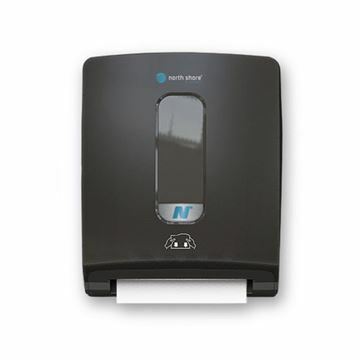 Easy to use with robust one sheet dispensing, the Folded Hand Towel Dispenser limits consumption and ideal where space is at a premium. 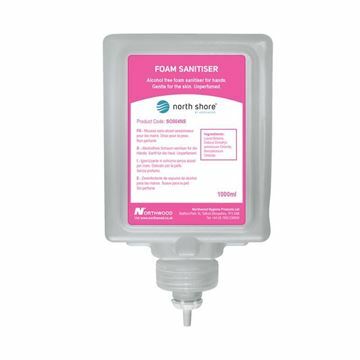 Alcohol free foam sanitiser for hands. Gentle for the skin. Unperfumed. 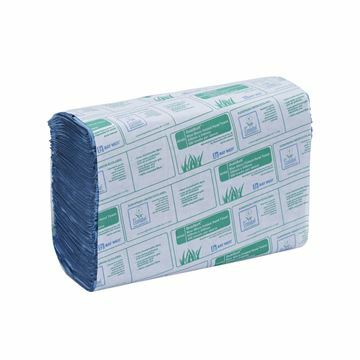 1 ply blue embossed roll towel - 100m. 1 ply white embossed roll towel - 100m. Eco-foam is a gentle, pleasantly perfumed hypoallergenic foaming lotion for hand washing. Eco-foam has been certified with the European Eco-label accreditation which means it has met the environmental requirements of the EU ecological label scheme including; minimal impact on aquatic ecosystems, strict requirements in terms of biodegradability, reduced packaging waste. 1 ply blue embossed roll towel - 155m. The new Instant Sanitizer+ Foam formulation is now effective against Swine Flu. The products new composition means it is no longer alcohol-free, due to the introduction of ethanol into the product ingredients. As well as the H1N1 virus, the sanitizer is also effective against MRSA and E-Coli. Instant Sanitizer+ complies with all relevant EN Standards. 1 ply blue interfold hand towel. 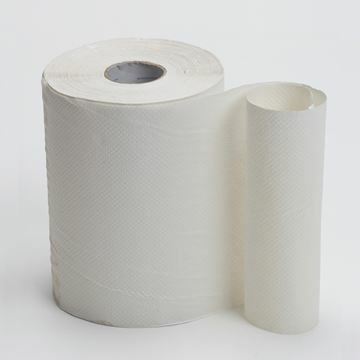 1 ply white embossed roll towel - 190m.